A lot of people rely on their mobile devices to make tasks easier. Whenever we crave for something, we use our smartphones or our laptops to order food. Or if we need help with a DIY project, we can always look it up on the Internet. Today, more Australians are buying their groceries online too. It has gained so much popularity that grocery sales via the web in Australia are expected to increase to $5.8 billion in 2020 from their current value of $2.6 billion. It has the eighth largest online grocery market with 2.3 percent of grocery sales going through the channel, and this proportion is predicted to grow to 4.1 percent by 2020. Technology has certainly made our chores easier. As lifestyles become busier and more than three-quarters of shoppers in Australia have direct access to a grocery store via their smartphones, this trend is only likely to increase. A recent industry report revealed Australians have been slow in the uptake of online grocery delivery, but indications suggest the market is underdeveloped. The reason for this growth is the shift in shopper behaviour. Australian buyers have become more accepting of online grocery retailing. One of the food categories that had the most notable growth is Food and Beverage. In 2011, 568,000 Australians bought one or more products from this category in an average four weeks — a figure that almost tripled to 1,586,000 in 2014. Last year alone, 577,000 Aussie adults bought alcoholic beverages on the Internet in a span of a month. The recent popularity of cooking shows such as My Kitchen Rules and Master Chef has rekindled the love of Aussies for home cooked meals. The unusual ingredients used on these cooking shows has inspired buyers to get on their phones and buy these so they can cook it at home for their families. Free delivery and discounts will always sound appealing. Retailers are implementing this to their stores to increase the number of loyal shoppers. After all, if you can have your groceries delivered to you and save gas at the same time, why would you want to leave your home? The online grocery industry might be a part of the market currently, but it will undoubtedly keep gaining popularity with a growth of more than 17 per cent a year forecast until 2020. Retailers need to ensure that they are building their capability to keep up with this expanding demand in this market. They will need to understand how their categories are shopped online to address certain issues and to better serve their customers. 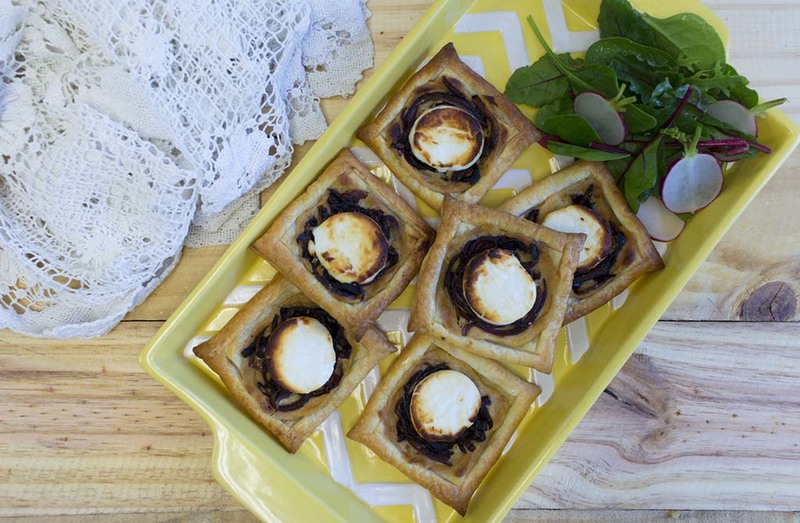 Australian icon Spring Gully Foods are now offering our amazing produce online! 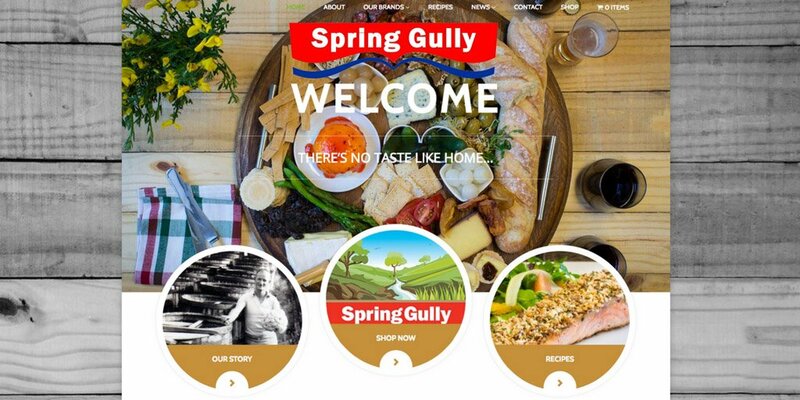 Click here to discover the Spring Gully range and purchase your produce.